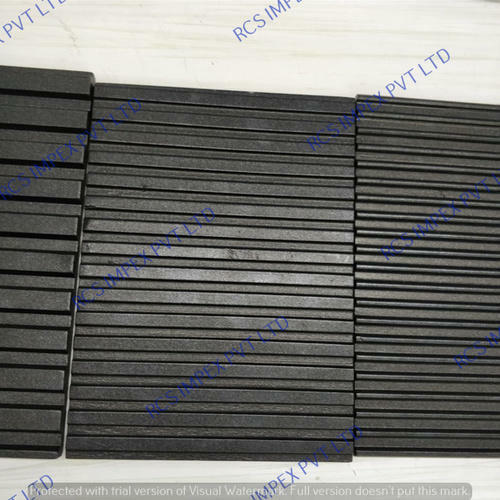 Our Company is providing a comprehensive range of Teflon Coating Service On V Belts Moulds. With the support of experienced and talented professionals, we provide the perfect coating. Also, offered services are admired due to the high-quality, hassle-free management, and client-focused approach.